- You don't need to use your movement hand to activate skills/spells. Two distinct sets of six buttons reduce learning time and misclicks. - Assigning the G-Shift function to a button on the G600 doubles the functionality of the other buttons on the mouse—giving you massive configuration power and flexibility. 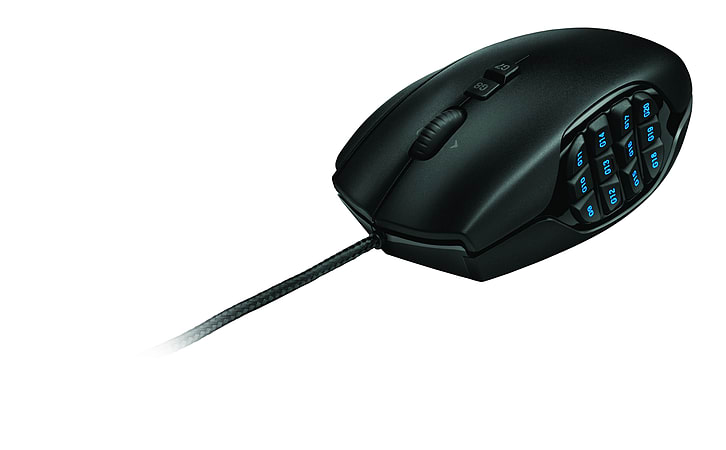 - The G600 is sculpted to support your hand through hours of raiding, PVP or just grinding XP. Every button is tuned to reduce click fatigue without accidental actuations. - The thumb panel’s RBG illumination is fully customisable with over 16 million possible combinations. Set colours to pulse on and off, or configure them to continuously change. - Three on-board profiles—two MMO and one general gaming—store all your button assignments, tracking information and lighting colour settings. Use the profiles as-is or download optional software to tweak them to perfection. With 20 buttons, the Logitech G600 MMO Gaming Mouse is a customisable and easy-to-use mouse, specifically designed for mastering your favourite MMOs. 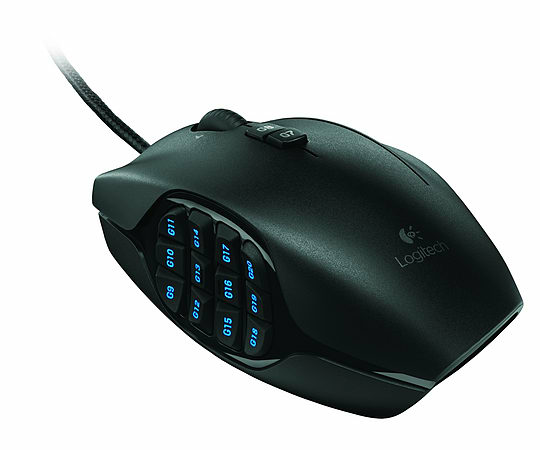 Whether you're out to burn down the boss or are in the heat of a PVP battle, this mouse gives you power. - Three onboard profiles—two MMO and one general gaming—store all your button assignments, tracking information and lighting colour settings. Use the profiles as-is or download optional software to tweak them to perfection.